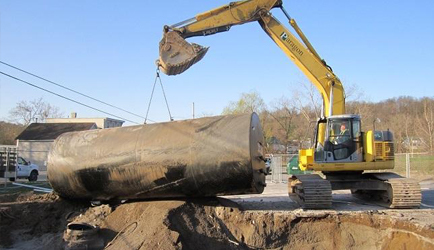 Environmental Remediation & Site Contractor Services | Paragon Environmental Construction, Inc.
Full service removal and replacement for above and underground fuel storage tanks in Upstate NY. 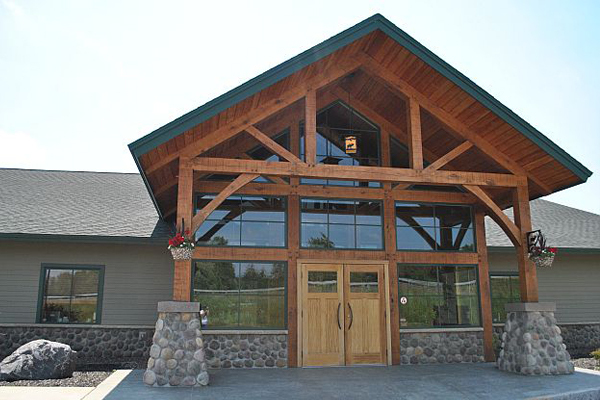 Upstate NY experts in managing the environmental requirements for all types of construction projects. Our crews consist of OSHA Certified and HAZMAT Certified professionals that have the knowledge and hands on experience to deal with even the most complex tank removal and installation jobs in a safe and satisfactory way. Environmental remediation jobs demand strict compliance with safe removal and disposal methods. We have the experience and expertise necessary to safely take care of hazardous and non-hazardous materials. Complete your Sitework & Development project with help from our trusted experts. Paragon Environmental Construction is experienced in providing efficient solutions to finish the job. Full service Environmental Construction firm offering a wide range of remedial and site development services. Our clients consist of private, municipal, engineering/architects, consultants, utility companies as well as government groups and more. Founded in 1999, Paragon strives to deliver the highest quality of service, safety and performance. 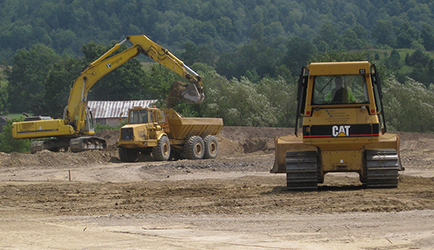 Our investment in a large fleet of earth moving equipment and environmental construction equipment ensures that your project is completed efficiently and cost effectively. Paragon Masonry, LLC is a full service concrete and masonry company, providing superior workmanship and service to all of our clients throughout Upstate NY. 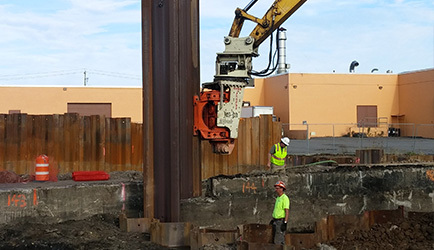 NYEG Drilling LLC, is our team of experienced technical drilling professionals performing drilling services for environmental and geotechnical sites throughout the Northeast. Our success is based on your satisfaction, with safety and quality workmanship as our highest priorities.